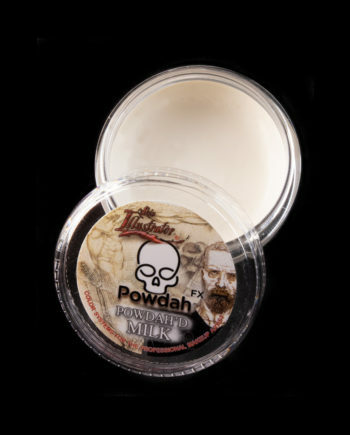 Guardians Palette is a David White created collection to bring to life other worldly Guardians from another galaxy. 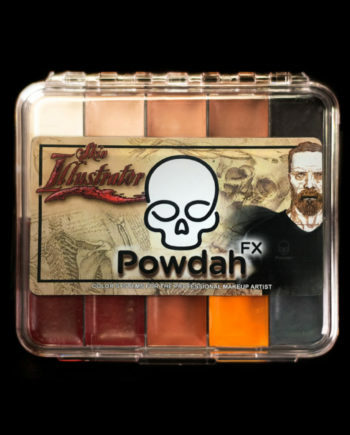 You will marvel at the possibilities of this unique color collection. 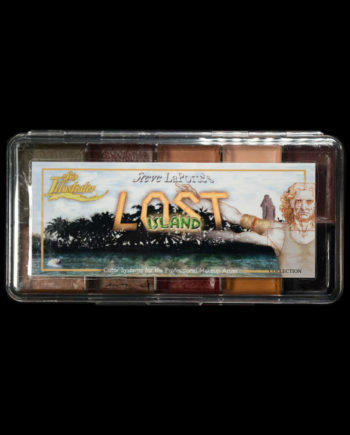 If you had a blacklight, this palette would look like a Jackson Pollock painting. 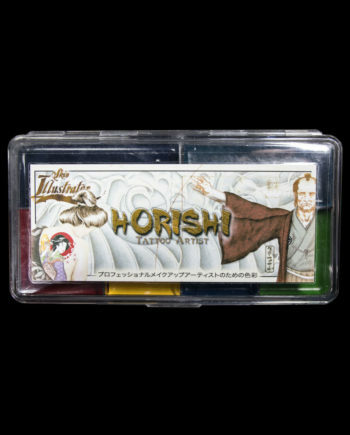 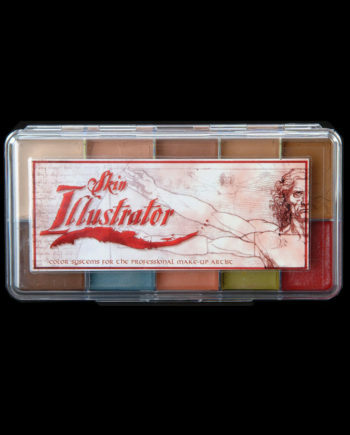 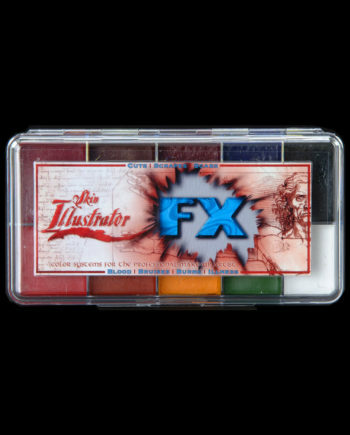 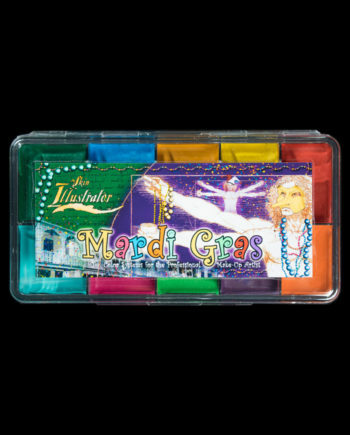 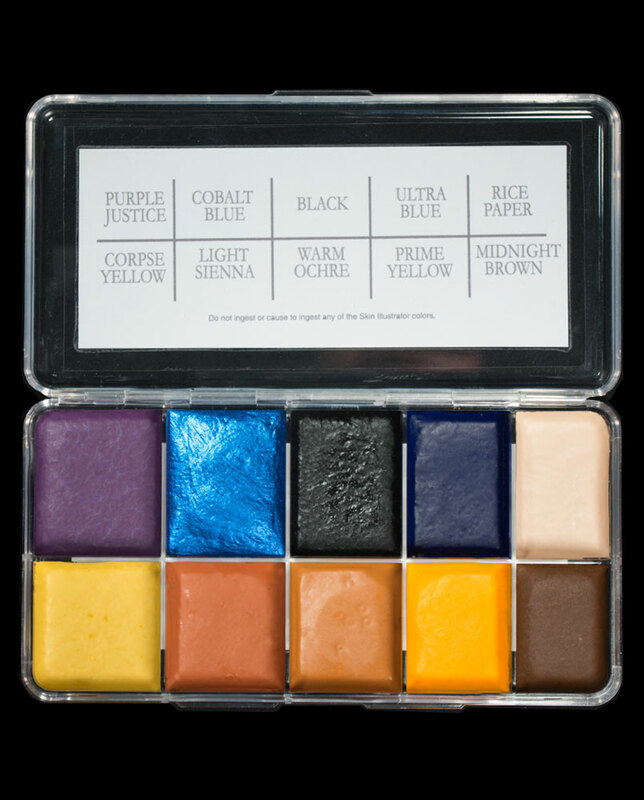 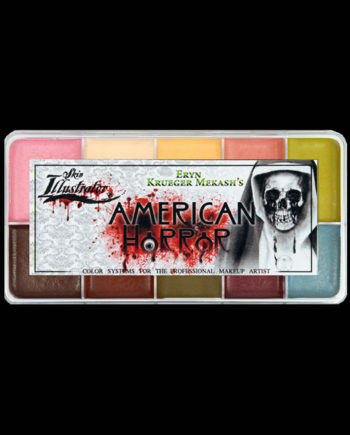 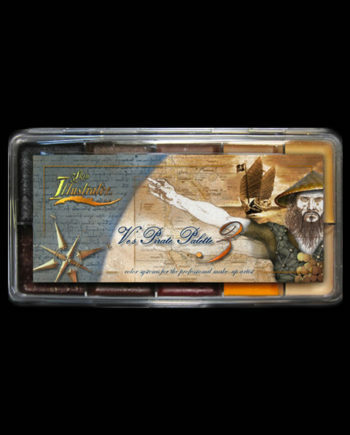 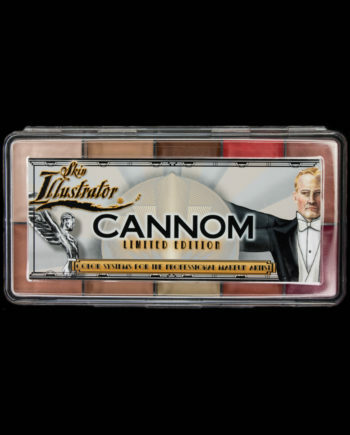 This Skin Illustrator palette includes Purple Justice, metallic Cobalt Blue, Black, Ultra Blue, Rice Paper, Yellow Corpse, Light Sienna, Warm Ochre, Prime Yellow and Midnight Brown. 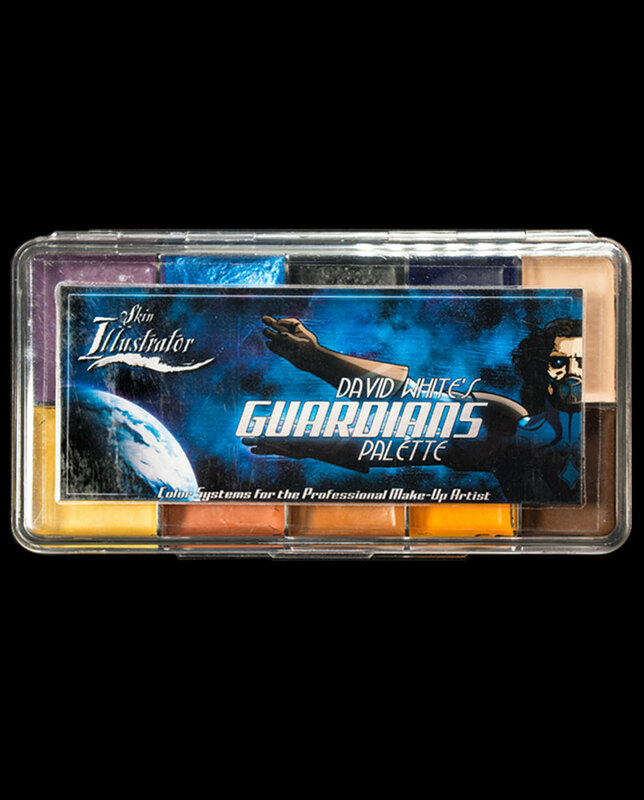 With this intergalactic collection you can create a wide array of fantasy and science fiction style characters.